Girls of school age, especially after puberty, are often faced with inadequate sanitation facilities at school, which may pose problems during menstruation and lead to school absence. There have been many studies that indicate improving school sanitation may help girls to achieve in school. Research shows that 1 in 10 girls in Africa miss class or drop out because of environmental pressures – particularly in rural areas with little sanitation and low average incomes. Sanitary supplies are often low on the list of priorities as money is extremely tight for many families, and safe and clean supplies are replaced by unsafe ones, including rags and even bark. 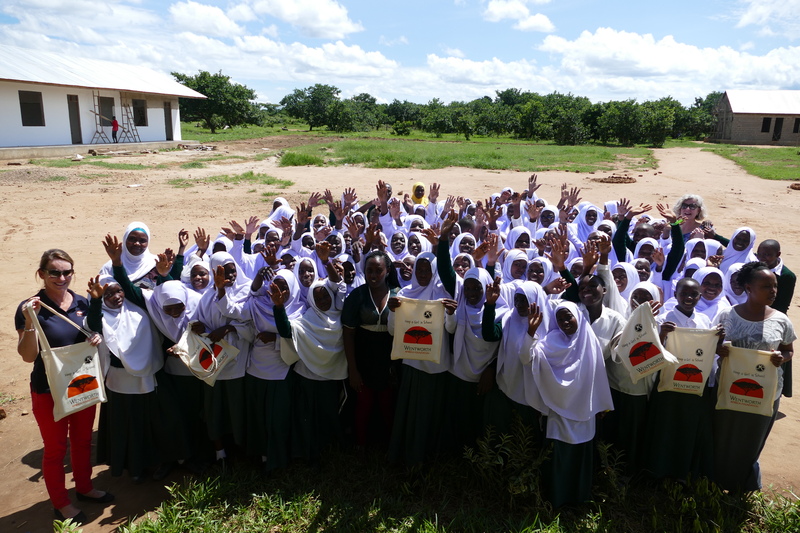 There is a lot of pressure on girls in areas like Mtwara and Lindi to stay at home while they are menstruating, and health education is not widespread or of a high quality. Just £20 could provide a year’s supply of sanitary towels for a student. £150 could supply a whole school for a month. Donate here.